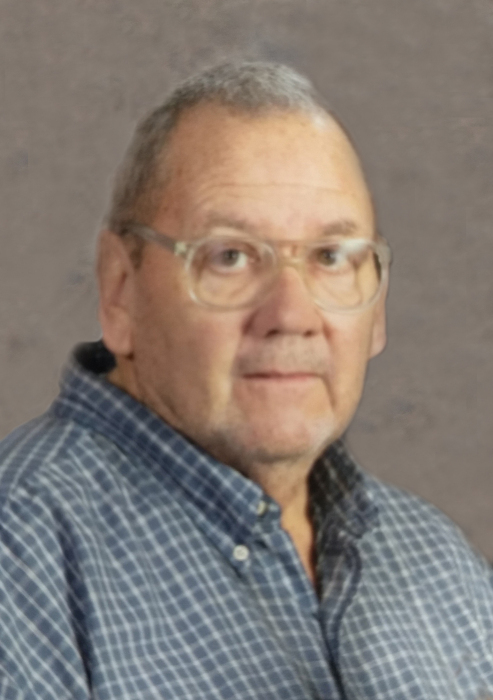 Edward Stanley “Stan” Hobbs passed away on Wednesday, April 10, 2019 at his home. He was born on November 12, 1949 to Andy and Barbara Hobbs. Stan lived in Provo and Ogden as a boy, where he enjoyed exploring the mountains that were close to his house. He graduated from Hillcrest High School in 1967. It was in high school that Stan developed his lifelong love of both boxing and motorcycles. Stan married his wife, Shannon, on August 5, 1976, in the Church of Jesus Christ Salt Lake Temple, and he lovingly referred to her as “Red” throughout his life. They were blessed with four boys with whom Stan took great pleasure in teaching how to be men. Stan worked for Jordan and Canyon School Districts. Stan would usually be found on his motorcycle cruising through the mountains. He also volunteered at a boxing gym and would gladly talk about the prospects of those he helped train. He had a gruff exterior that melted completely once he became a grandfather, and “Grandpa Stan” delighted in spoiling his grandchildren. He was completely selfless as far as his kids or grandkids were concerned. Stan was no stranger to fighting inside and outside the ring, and he died fighting cancer, which was his toughest opponent. He is survived by three brothers, his wife Shannon, sons Kyle (Natalie), Klint (Tricia), Russell (Holly), and Brady (Jalda), and 13 grandchildren. Funeral services will be held on Saturday, April 20, 2019 at 11 a.m. at Uintah 1st Ward, 6660 S. 1775 E., Uintah. Friends may visit with family on Friday from 6 to 8 p.m. at Lindquist’s Ogden Mortuary, 3408 Washington Blvd. and Saturday from 9:30 to 10:30 a.m. at the church. Interment, Uintah Cemetery. Stan, a good athlete would’ve shaken that off!